Do you have a start up Arts business or up coming product or project concept that requires some building steps in order to get it out to your desired market? In this session we will cover everything from logos, consistent branding, your online presence, social media, website design and where you want to take your product next! 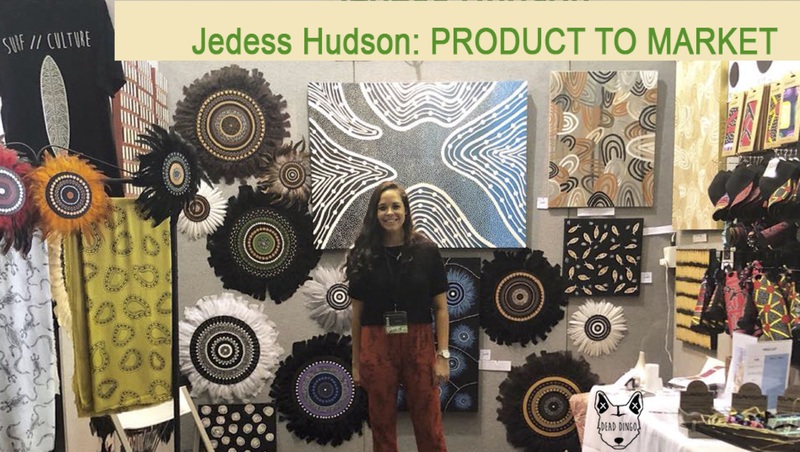 Facilitator: Jedess Hudson is a Visual Artist, Graphic Designer and Web Designer. Please note: We have wifi … laptops are unnecessary, but welcome. Bring questions or send them in advance! If you’d like to be part of ongoing training, please let us know. Our Toolbox series is designed to build your capacity – developing the business side of your practice. Opportunities to share knowledge and expand your business toolkit with the aim of whetting your appetite for further learning.